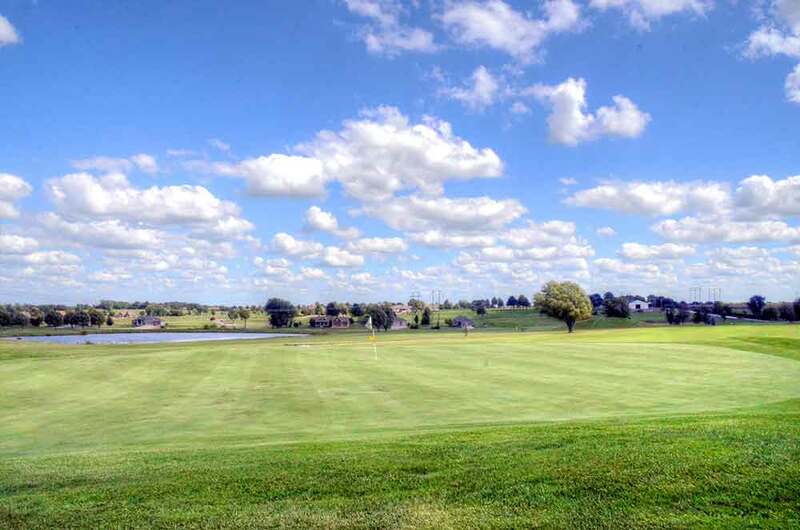 The largest green in Missouri? 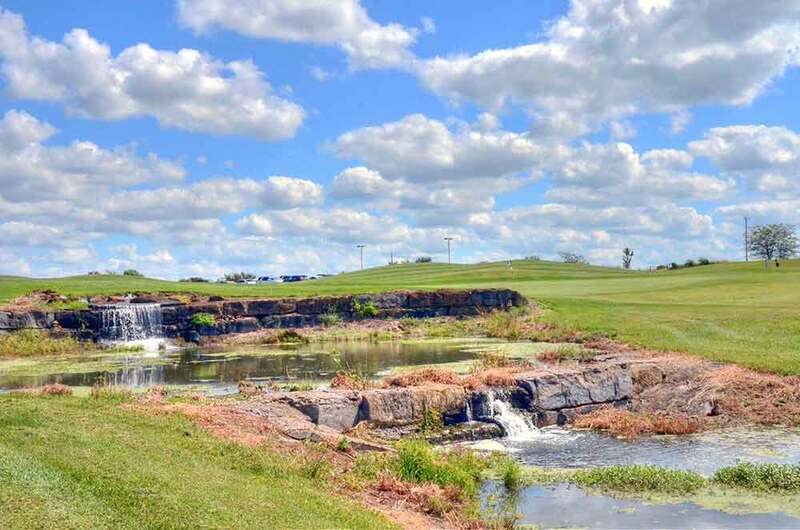 Hoot’s Hollow at Country Creek Golf Club in Pleasant Hill, MO is one of three courses in very close proximity under the Country Creek umbrella. 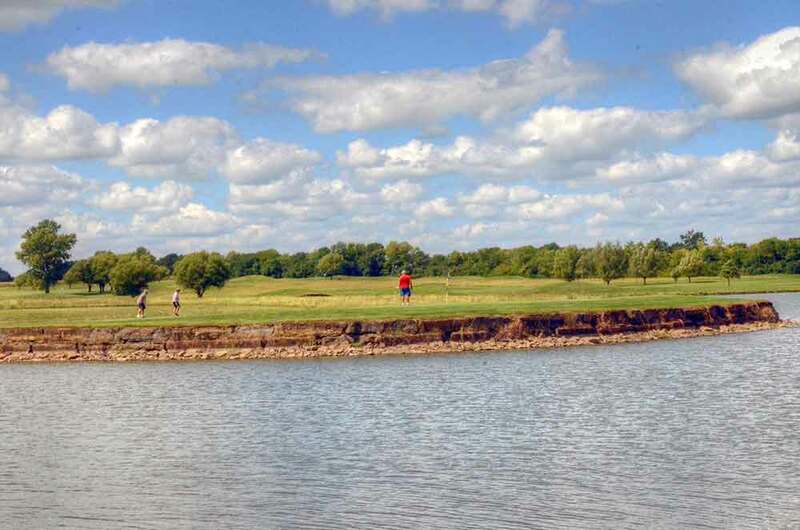 Based on the quality of course and the amount of play it receives, Hoot’s Hollow is the signature course. 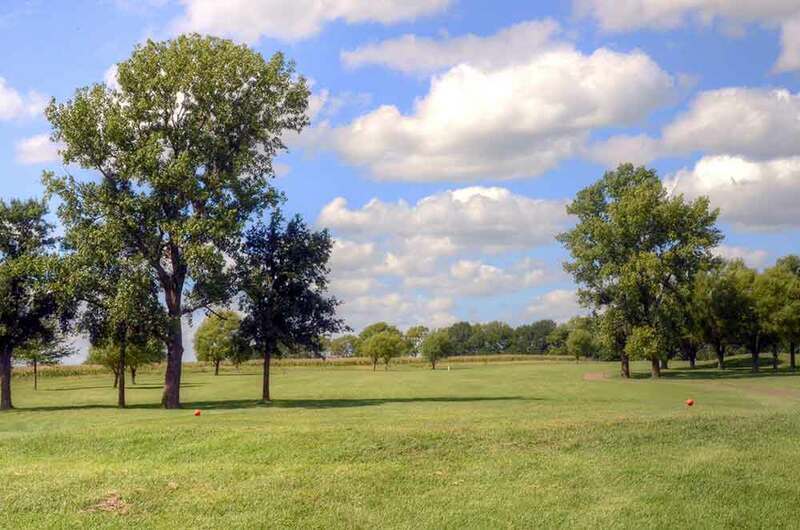 It is the newest course and has very few mature trees. 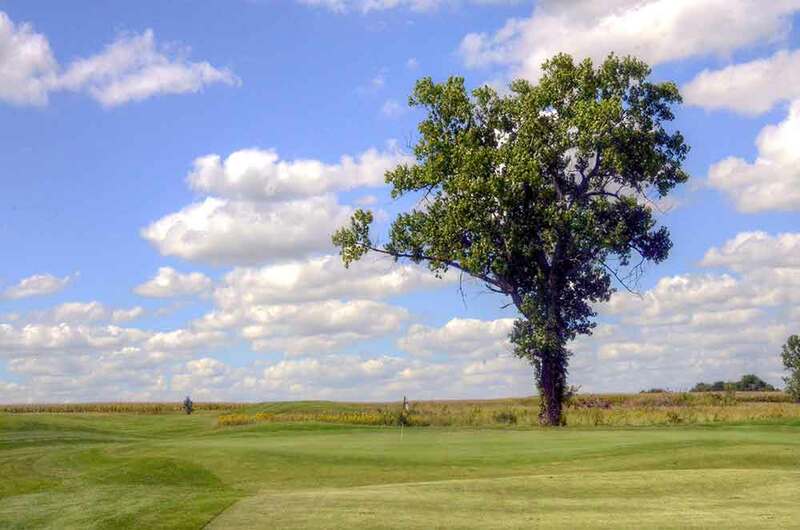 Most of the holes are sporadically separated by young trees, which will not pose a lot of problems. 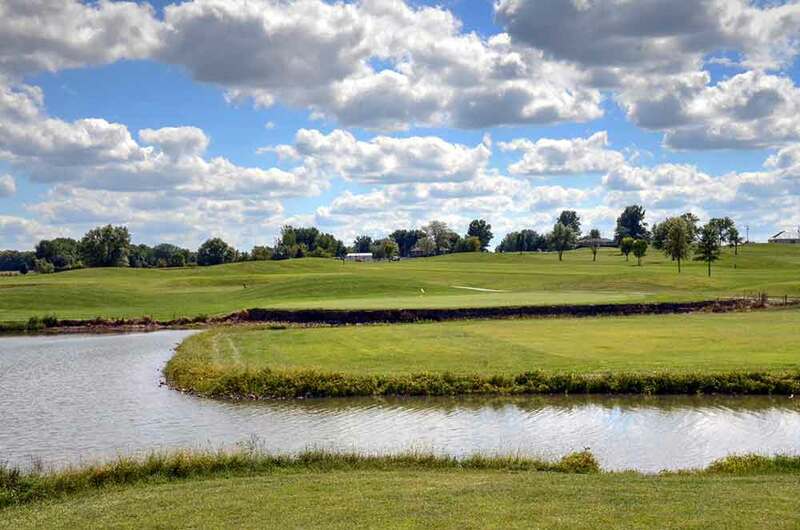 Consequently, the course is very open with few opportunities to get in serious trouble, particularly if you do not spray your ball significantly off track. The large greens are fairly flat with some tiering. 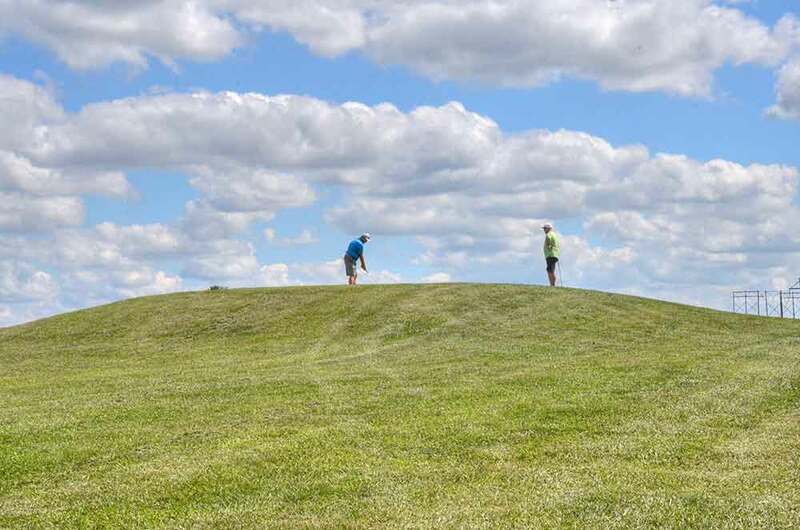 The course designer placed 15′ high mounds around the course to provide some visual interest. 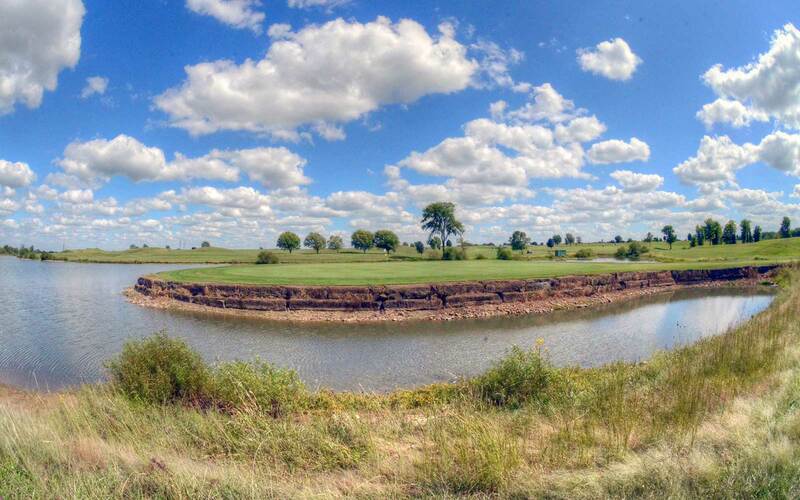 Some holes have small bunkers strategically placed. 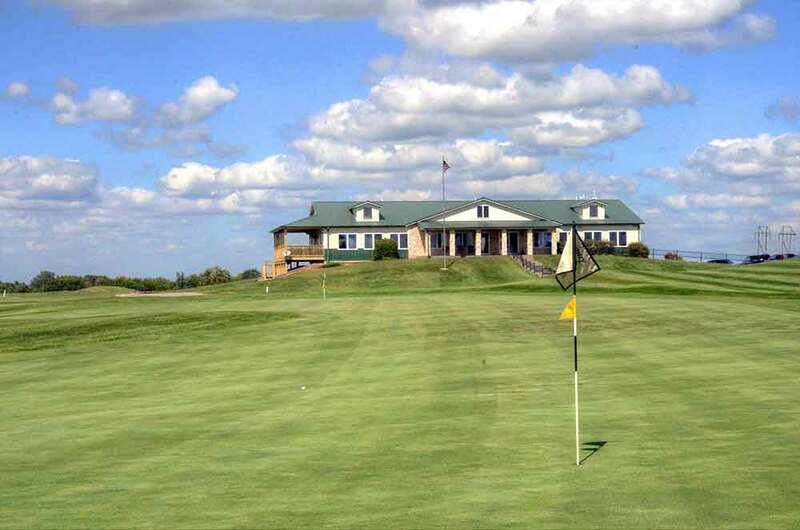 The course’s design, the grasses, the clubhouse, the unique architectural features, etc. 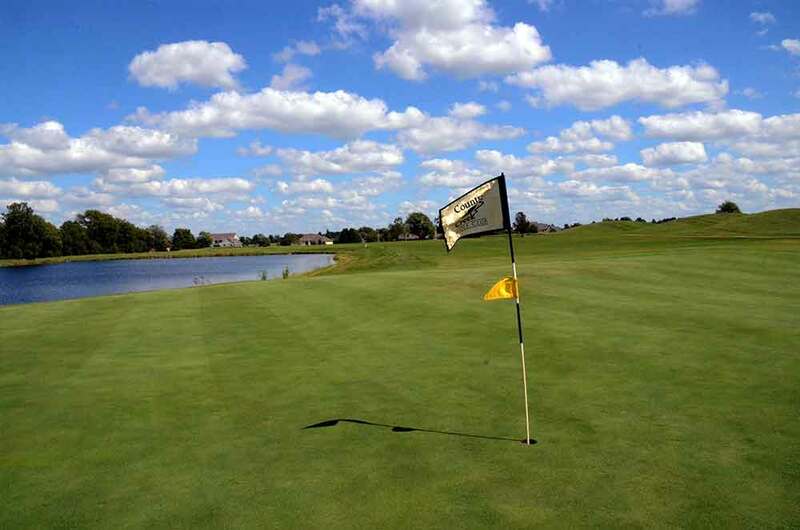 all work together to yield a wonderful golfing experience, hence the 3.5 rating. Of particular noteworthiness is the HUUUUGE green that hosts the 9th and 18th flags. 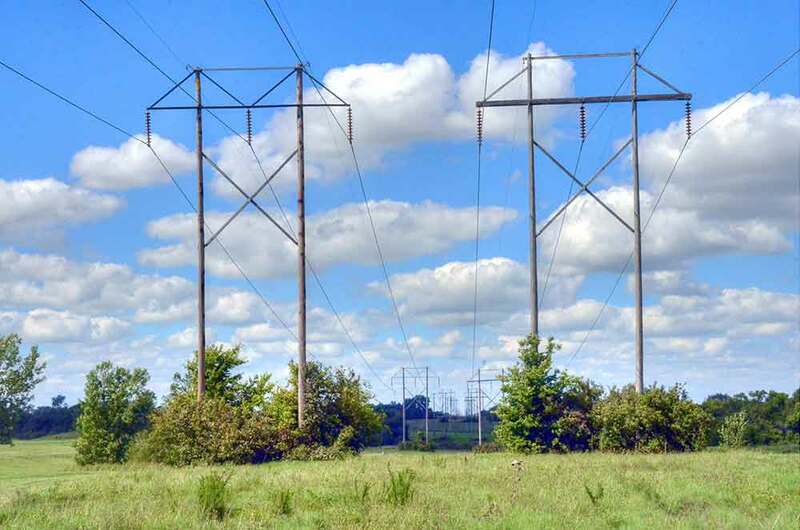 This has got to be the largest green in Missouri; it is literally (because I stepped it off) the length of a football field. 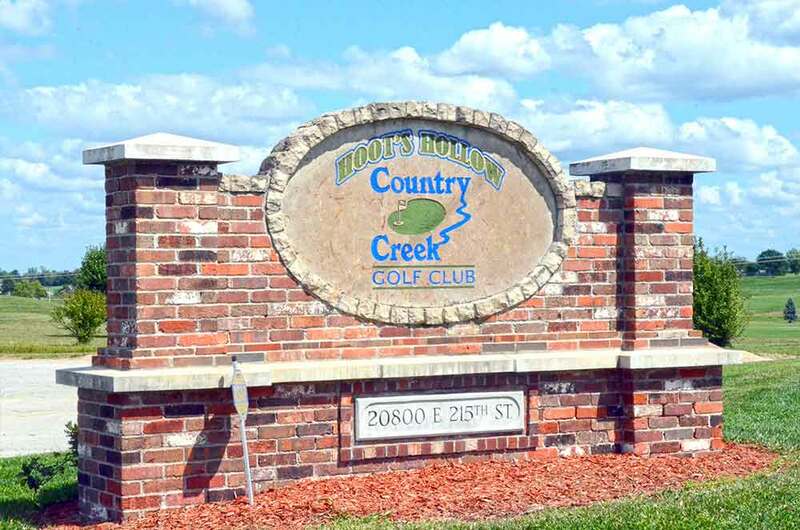 You can spend an entire day playing the three courses under the Country Creek banner. 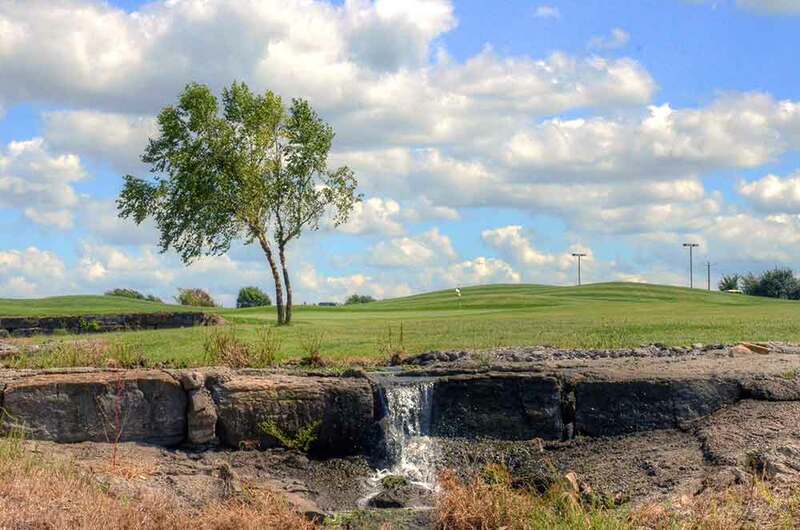 If you live in KC, and are looking for a new golfing experience take the 30 mile drive south to Pleasant Hill and play these courses.